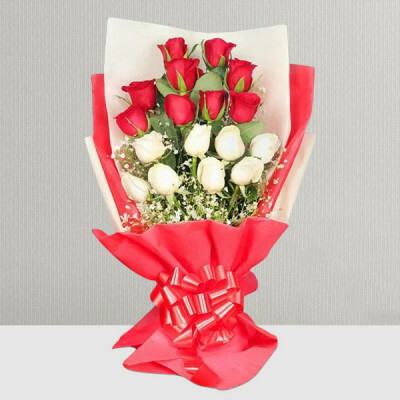 With the gentle petals of roses, gerberas, carnations, and other Valentine Flowers send your love to Bareilly with MyFlowerApp. 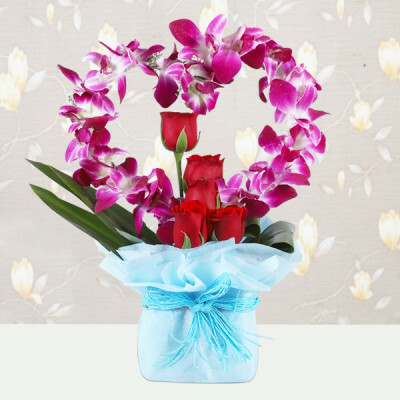 Choose from elegant floral arrangements, vases, baskets, and bouquets of their favorites and get them delivered anywhere in the Nath Nagari. 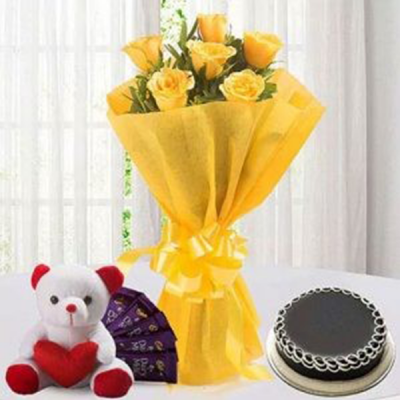 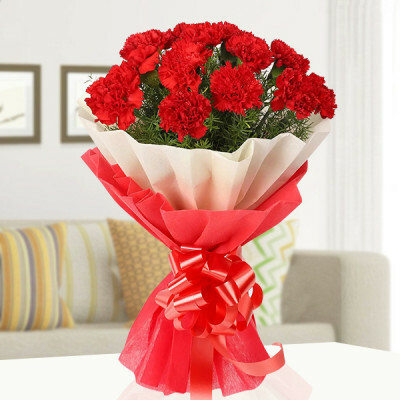 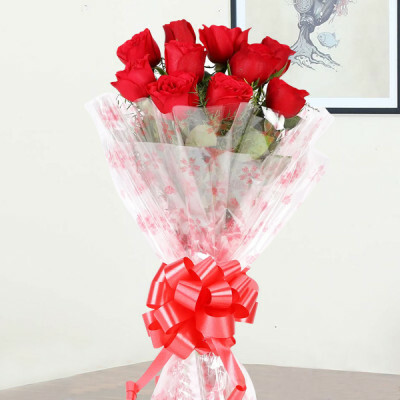 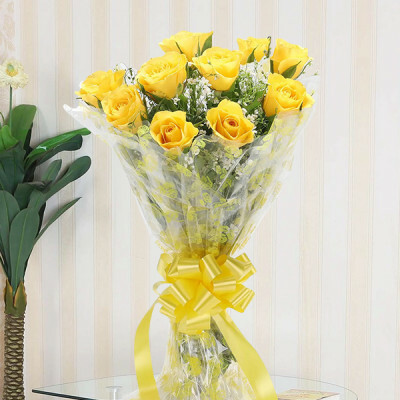 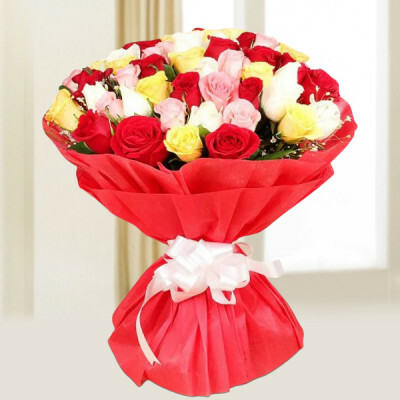 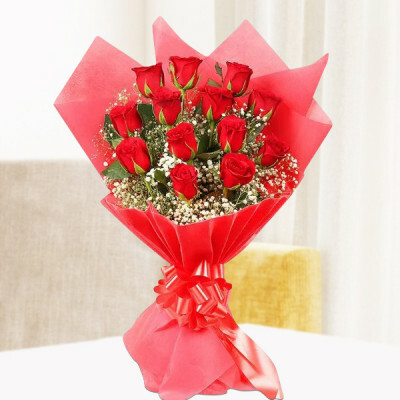 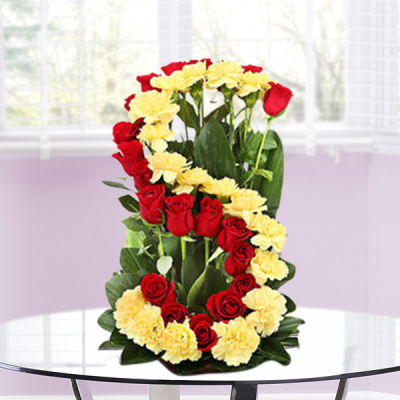 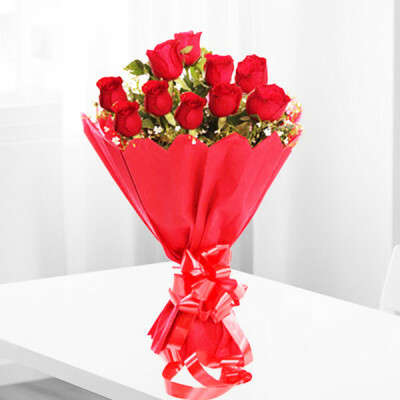 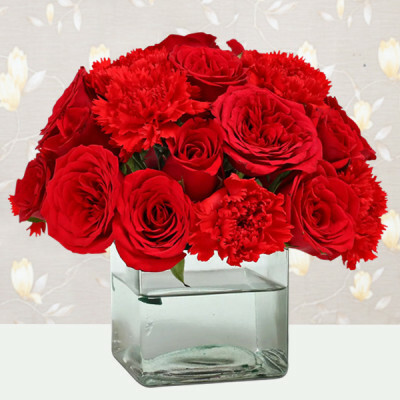 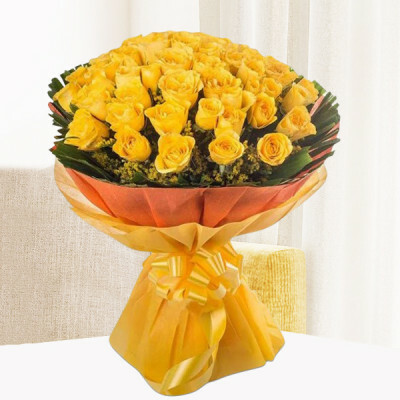 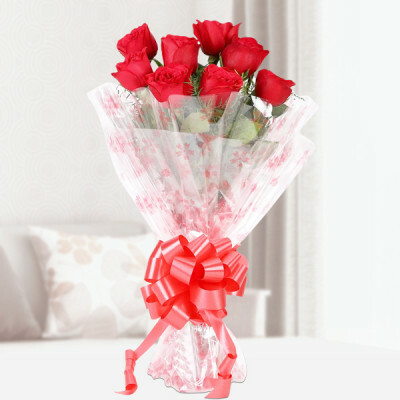 Make this Valentine's Day 2019 unforgettable for the love of your life in Bareilly by sending their favorite Valentine Flowers directly to their doorstep. Make this romantic gesture and order online the traditional red roses or a bouquet, vase, or bouquet of their favorite flowers. 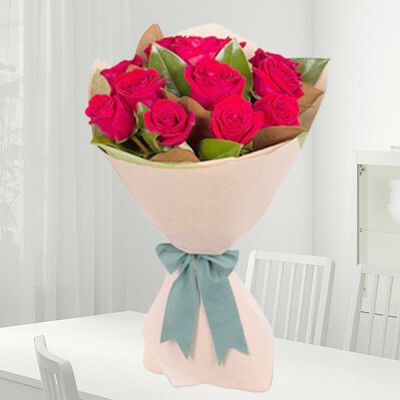 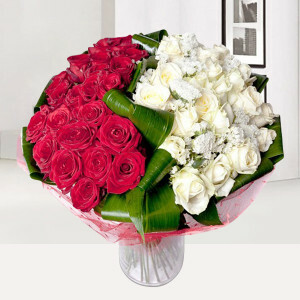 You can also order a romantic floral arrangement like ‘Pink Roses Heart’ and ‘White Roses Heart Shape Arrangement’. 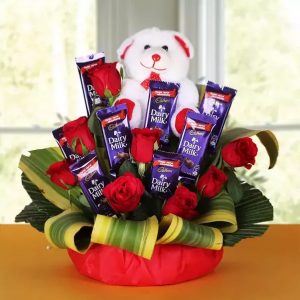 Add their favorite Valentine Gifts to the combo like chocolate, butterscotch, or red velvet cake, along with a box of Celebrations or Ferrero Rocher. For your cuddler you can send a cute teddy bear or a Desert Rose or Potted Peace Lily Plant for your darling with a green thumb – whatever you wish for, you will find with MyFlowerApp. 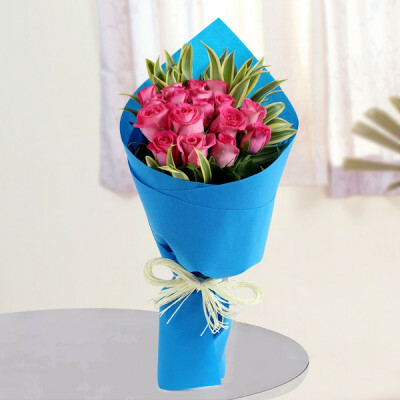 We cover almost entire Nath Nagari, including Faiznagar, Deorania, Gularia Mohammad Hussain, Laungpur, Malgoan, Old City, Qadarganj, Raipur Hans, and R.K. University. 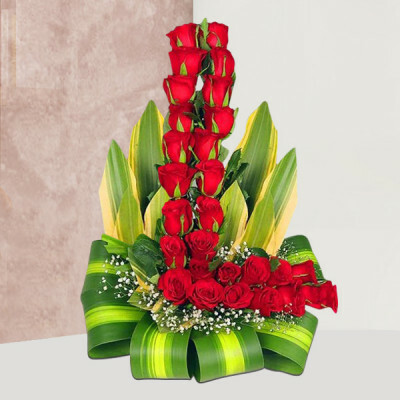 This 14 February 2019, make MyFlowerApp your Cupid and make it astounding for your significant other. 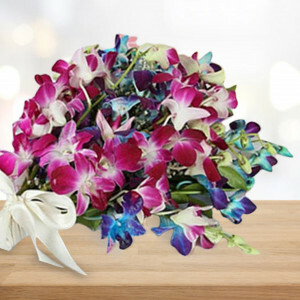 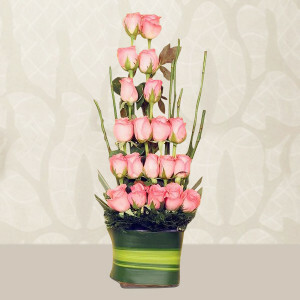 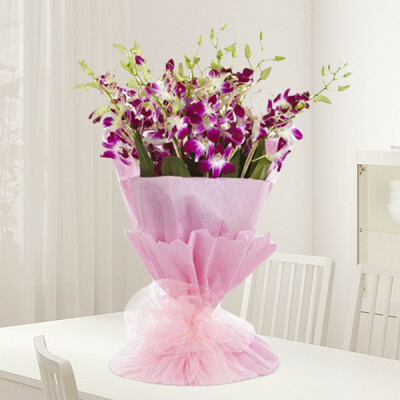 Order their favorite flowers and Valentine Gifts, and we will deliver them on time. 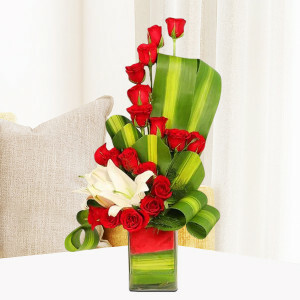 Select gorgeous floral arrangements and include their favorite chocolates, cake, or a personalized gift along with them. 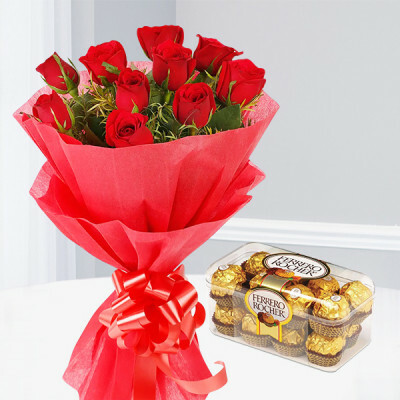 You can also get one of our combos like ‘Roses with Ferrero Rocher Heart’ or ‘Be My Valentine’ with a red rose heart-shaped arrangement and a teddy bear. 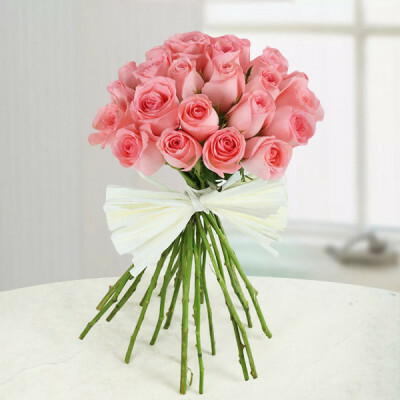 For a grand surprise, we have the options of Valentine Serenades. 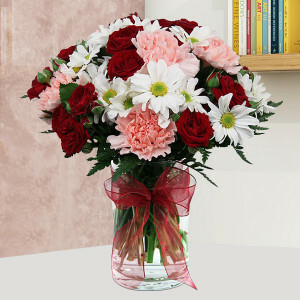 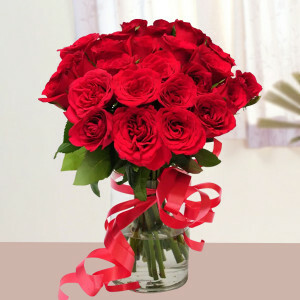 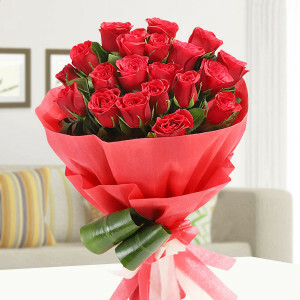 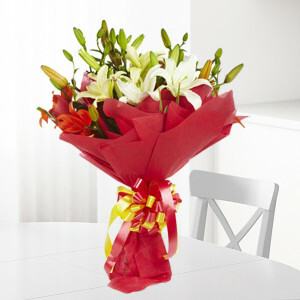 You can send gifts for 2, 3, 4, 5, 6, 7, 8 days of Valentine with gorgeous Valentine Week Flowers and combos. 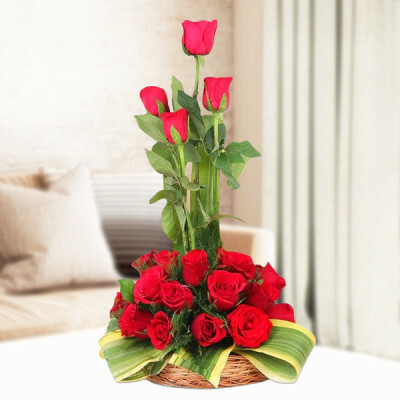 Alternatively, you can decorate the room of your husband, girlfriend, wife, or boyfriend with beautiful roses and rose floral arrangements by ordering our ‘Roomful of Roses’ or go for a Musical Valentine. 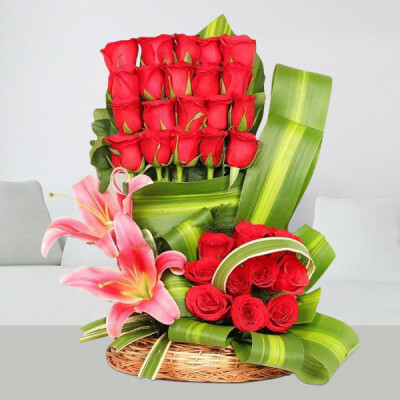 We will arrange for an expert guitarist to reach your place along with the delivery of their favorite flowers and help you articulate your emotions with music. 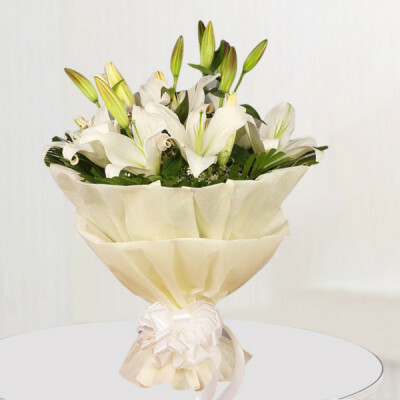 We cover the entirety of Shiv Nagari, including Prem Nagar, Izzat Nagar, Nagaria Vikram, Teolia, Faridpur, Dhakni Rajpuri, Shyam Ganj, and Nekpur. 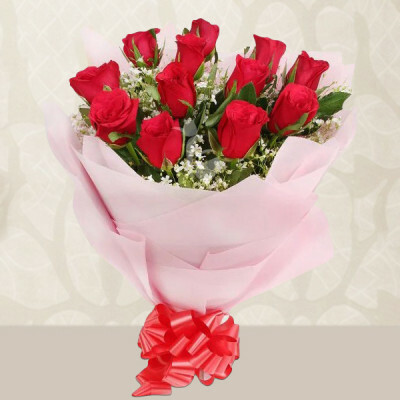 Send your love to the City of Jhumka on Valentine's Day, swiftly, with MyFlowerApp’s same day and express delivery services. 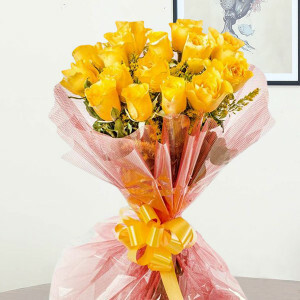 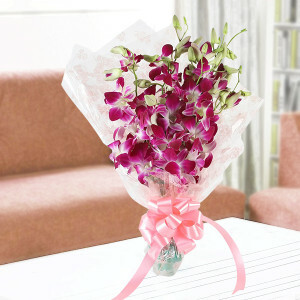 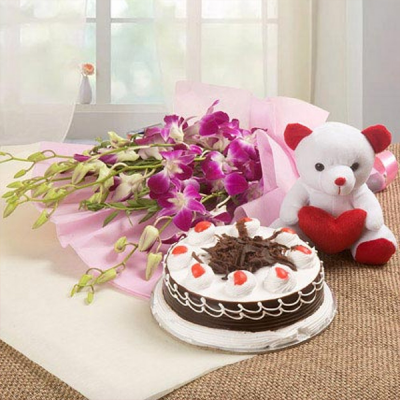 Or plan a surprise for your beloved on the most romantic day of the year, and get midnight or early morning delivery. 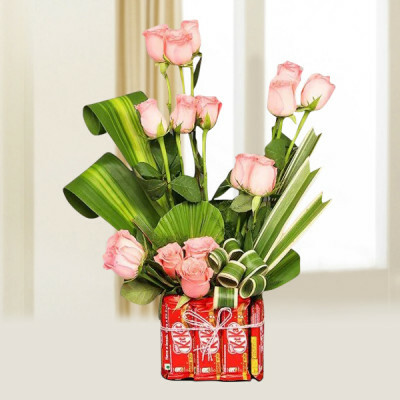 We offer free shipping throughout the city and guaranteed delivery everywhere, including, Akha, Bareilly Cantt, Chaupla, Deorania, Piperthara, Sunha, Teolia, and Umarsia. 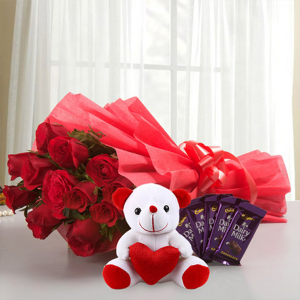 Simply select the Valentine Flowers your partner prefers or get a bouquet or arrangement of red roses, along with their favorite goodies, and we will deliver them anywhere in Bareilly.